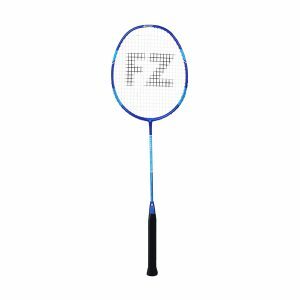 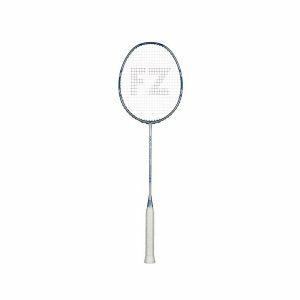 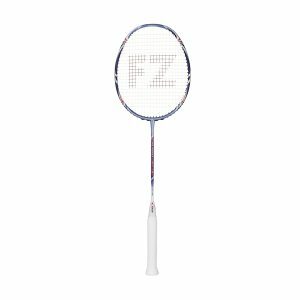 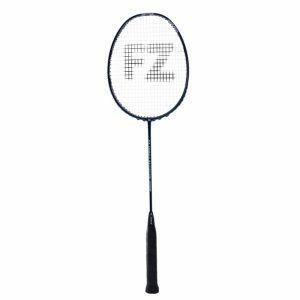 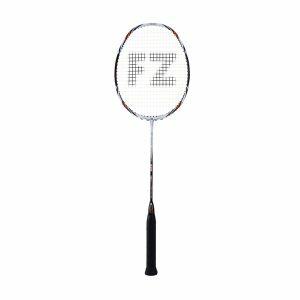 Forza Badminton Rackets offer an extensive range to suit your playing style and budget. 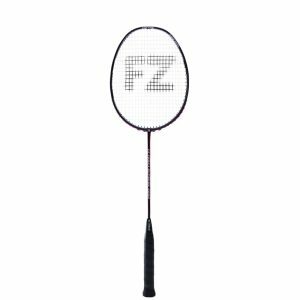 From the new “Precision-Range” with its precision, accuracy and control. 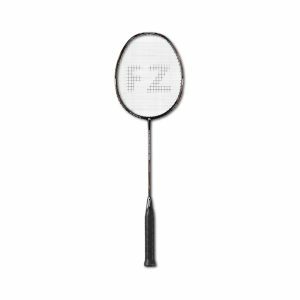 If your game is to control the rallies with precise strokes, this is the precision range is for you. Alternatively there is the “Power-Range” of rackets. 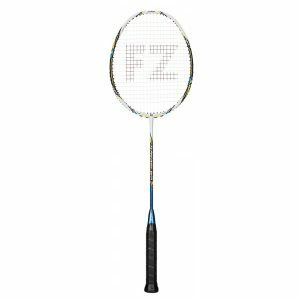 They come with a choice of shaft flexibility so choose one which best suits your playing style and ability. From flexible to stiff, these rackets are designed to generate more power enabling you to finish rallies fast. A new addition to the power range are the new 9X rackets with their twisted frame for additional strength. Or what about the “Light-Range” weighing in at typically 80g. 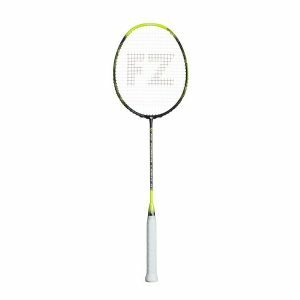 Ideal for players who prefer a lighter racket. Would this range suit your playing style better? 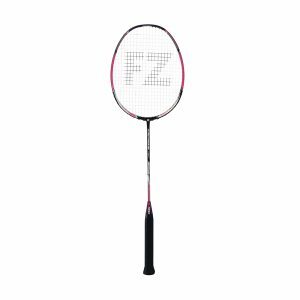 Use our racket selection guide will help you choose the right one for you.